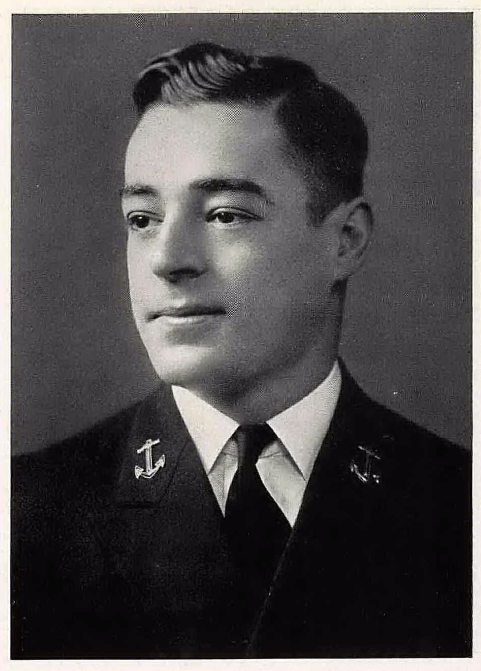 Paul Treitel at the US Naval Academy, 1940. When Paul Stanton Treitel retired after a long Marine Corps career, he had much to look back upon. Training troops for Fleet Marine Force Atlantic; three successful battles with the 23rd Marines and one, admittedly less successful, as CO of 1/24; the distinction of running one of the first training courses for female Marines; all the way back to receiving his commission as a second lieutenant in 1940. Before all of that, though, Treitel was a student at the US Naval Academy in Annapolis, Maryland. All images from the 1940 “Lucky Bag” yearbook, US Naval Academy.